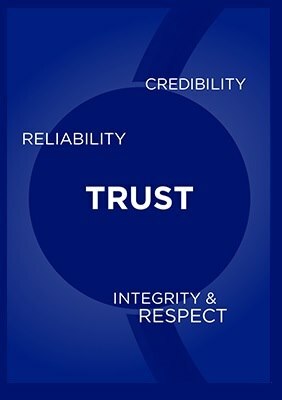 Our four Core Values have shaped our corporate culture since the very beginning and they are still relevant today. Together with our Blue Agenda strategy, they act as our guiding light, our daily benchmark, ensuring we speak and act consistently across our business at all times. 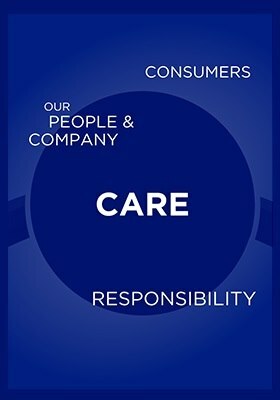 We act responsibly towards our colleagues, consumers, brands, our society and our environment. 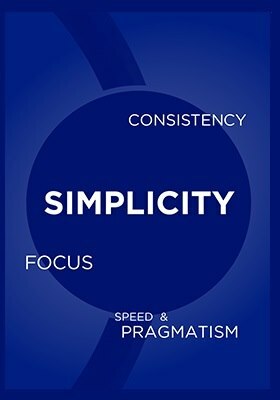 We strive for clarity and consistency, make decisions quickly and pragmatically and focus on what’s essential. 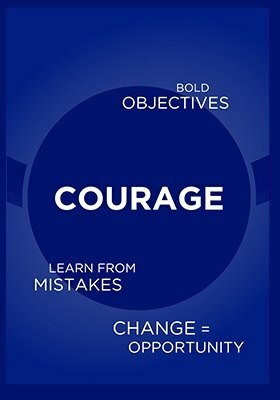 We are committed to bold objectives, take initiative, learn from our mistakes and see change as an opportunity. We say what we mean, keep our promises and treat others with respect.